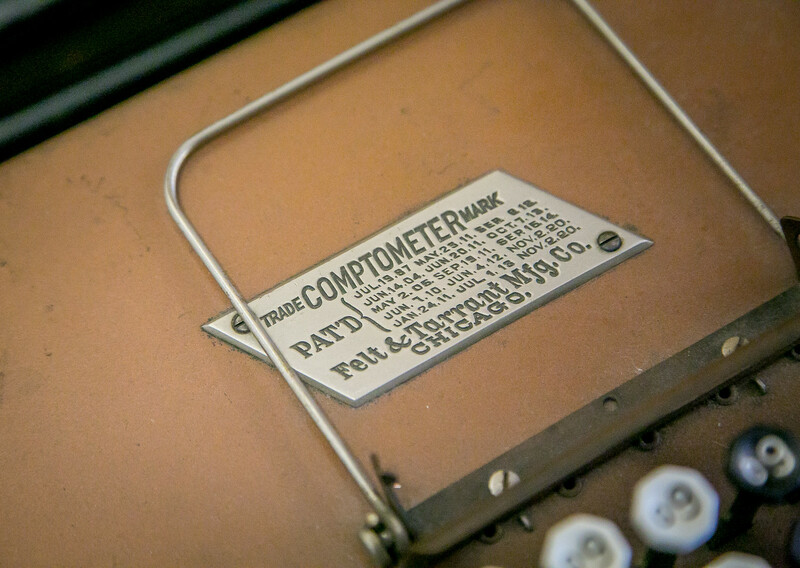 I had never heard of a comptometer. 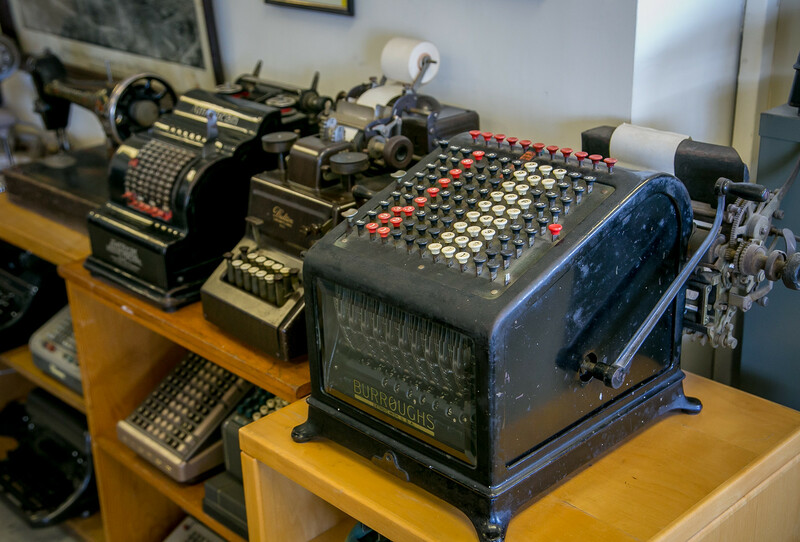 The comptometer was the first commercially successfully key-driven mechanical calculator. 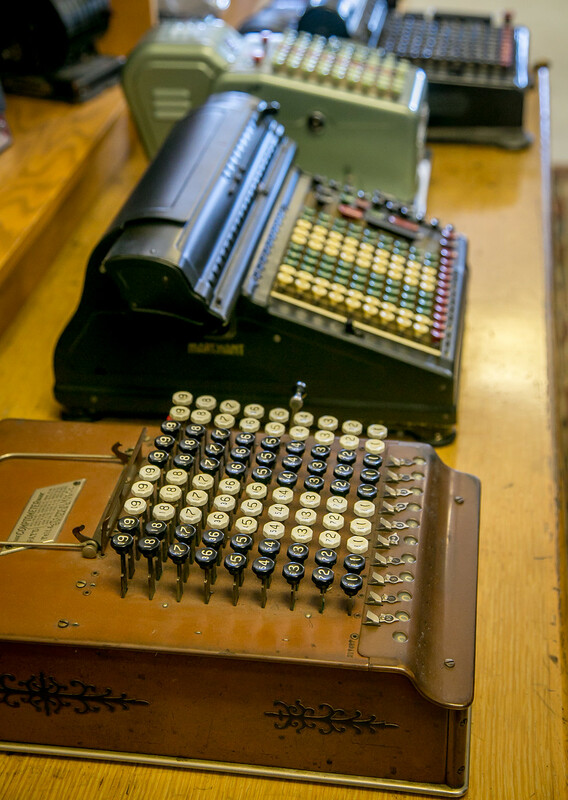 It was manufactured without interruption from 1887 until the mid 1970s when electronic calculators took off, took hold, and took over. Key-driven calculators are fast because each key adds or subtracts its value to the accumulator as soon as it is pressed. 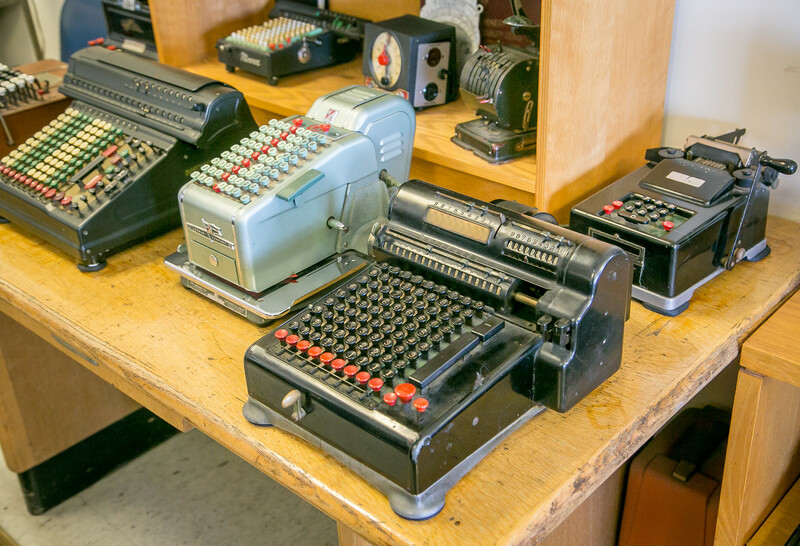 Because of the array of the keys, a skilled operator could enter all of the digits of a number simultaneously. But I had never heard of them. 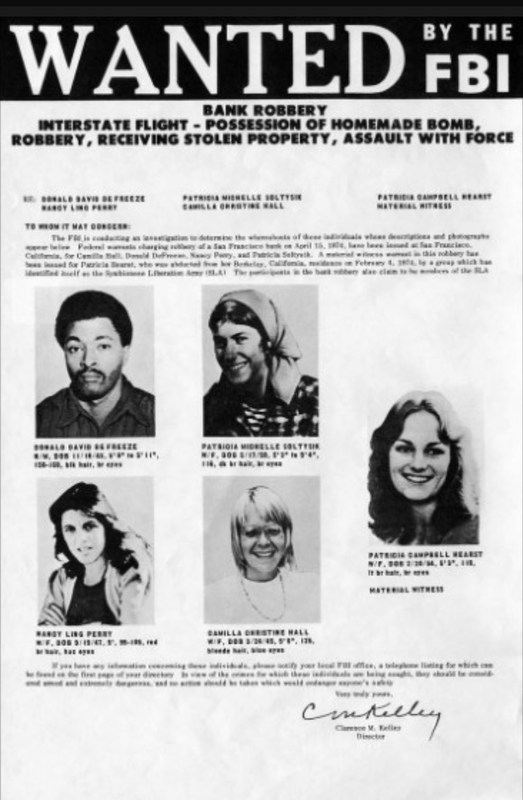 Until I went to Automatic Response at 1461 Eastshore Highway and Steven Papai showed me one one and then many. The one with black and red keys above was given to Papai by the widow of Professor William Jolly. Jolly worked as a group leader at the newly formed Lawrence Livermore National Laboratory in Livermore, CA, from 1953-55. There he helped to devise unusual forms of lithium deuteride and lithium tritide for use in the testing of thermonuclear devices. This machine was part of history. Automatic Response shreds paper, destroys computer hard drives, and securely recycles computers. 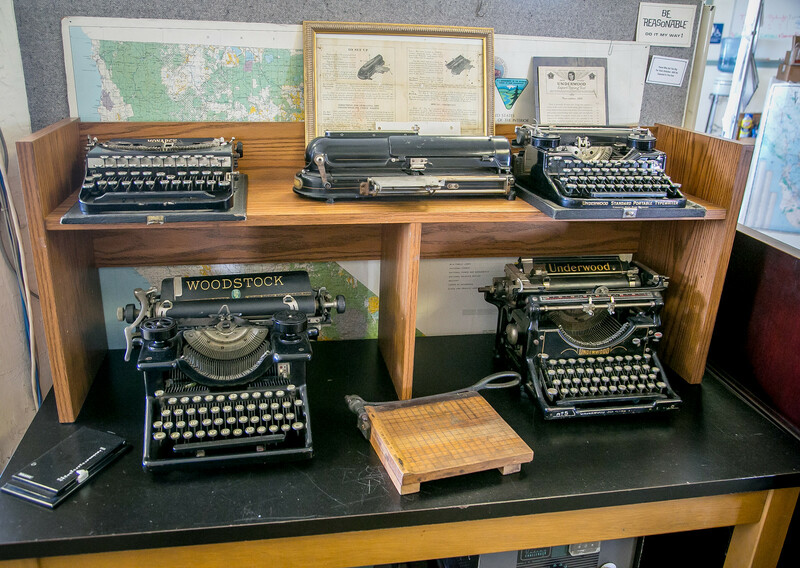 And – hecka antique office equipment collected by owner Steven Papai. 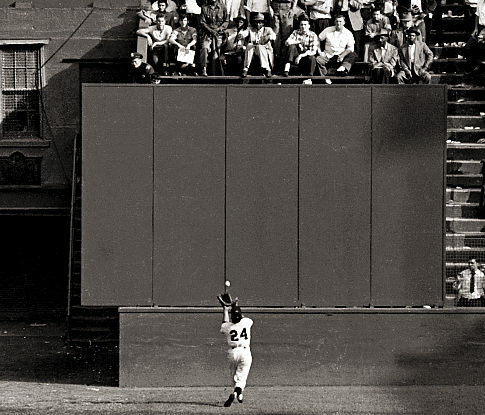 The walls are filled with baseball photographs and an original FBI wanted poster for the SLA, and a Life Magazine photograph of National Guard troops blockading Sather Gate. 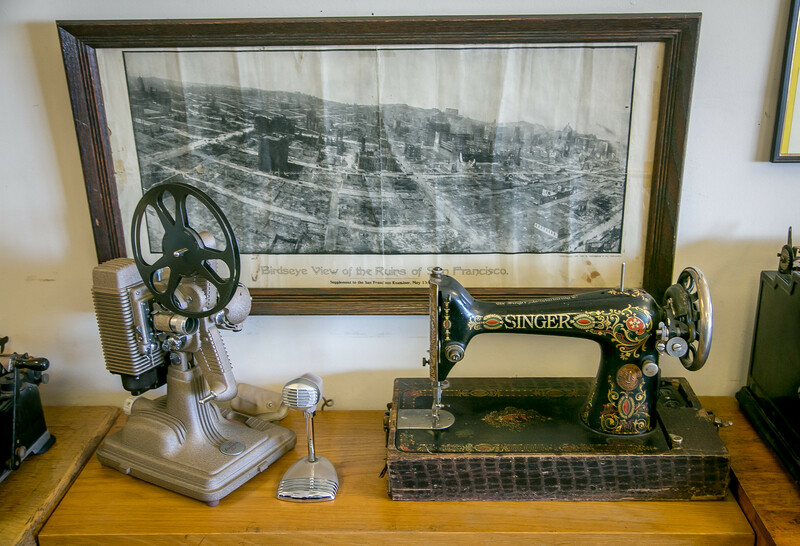 On desks and shelves and tables – dozens of old office machines, an occasional antique sewing machine, a few old radios. Papai has detailed knowledge about and conveys passion for each of the machines. Each has a story. Papai knows the story and will tell it. He identifies his wife as the serious collector in their family. He admits to a collection of beer glasses and the office equipment here at work, but he doesn’t see himself as a serious collector. 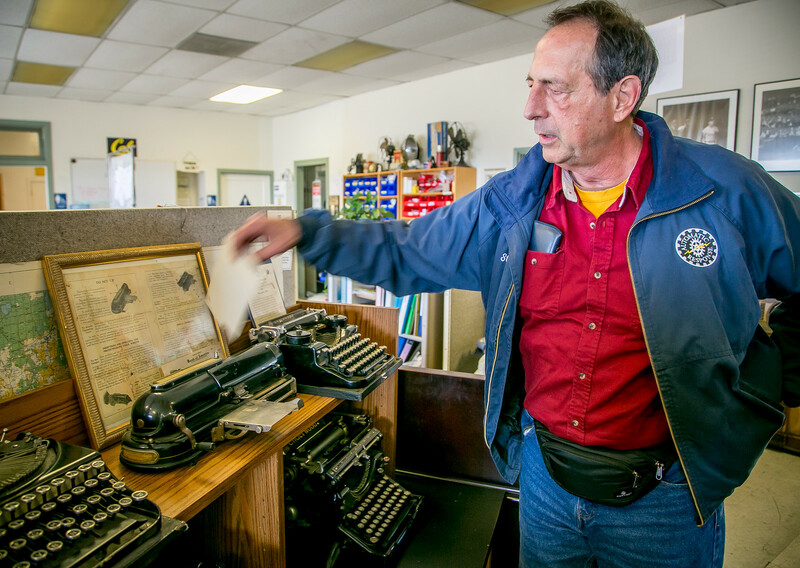 In sixth grade, my teacher Mr. Davenport offered to teach typing to anyone who wanted to take part after school on Fridays. 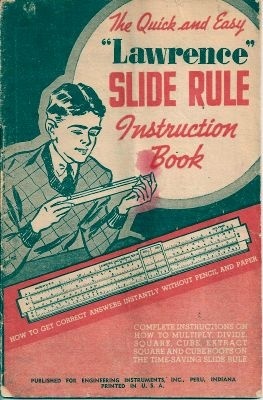 You shlepped your manual typewriter to school with the keys taped over. You practiced and got better. You took speed tests. Here is a typing test. I clinched up seeing it. I was the fastest in our class. Probably still am. 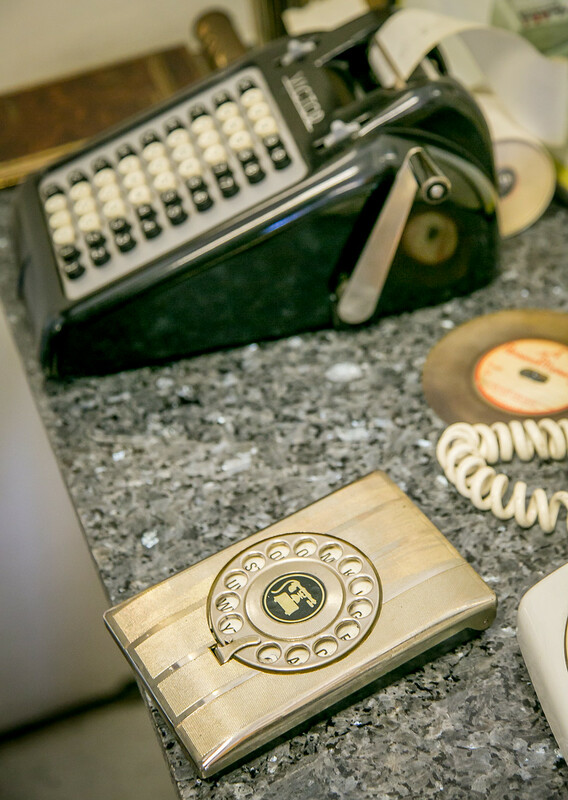 Do you remember how we kept telephone numbers? 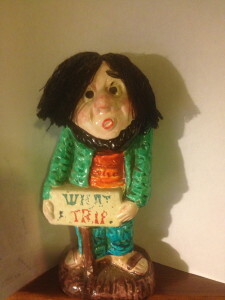 Dig this one with a telephone dial for the letter of the alphabet! I SWEAR my mother had this sewing machine. 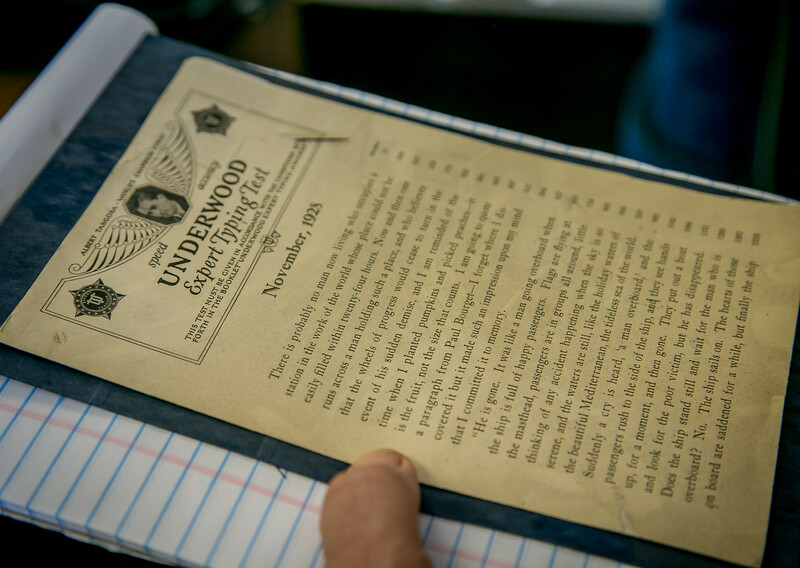 She was a top-drawer seamstress who swore by old-school sewing machines. Never went fancy. 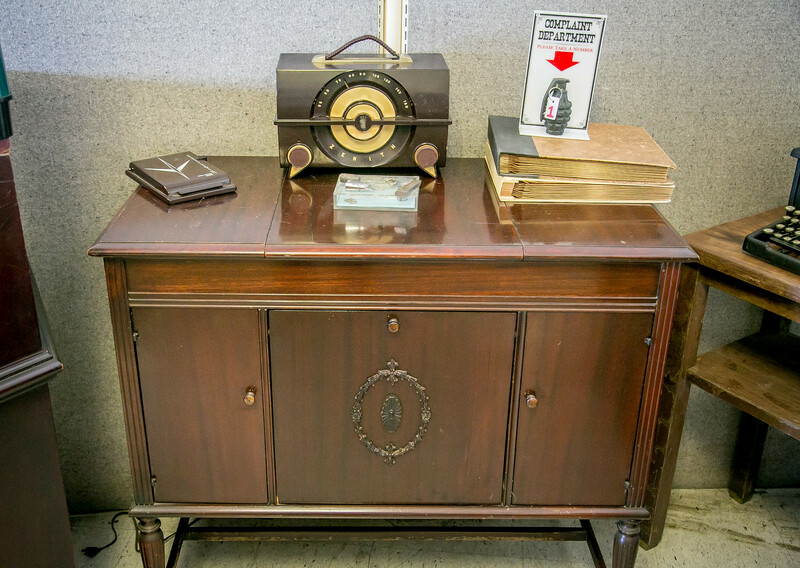 This is a Sonora hank-crank record player in wooden consulate cabinet from the early 1900s. It won the highest score for tone at the Panama Pacific Exposition in 1915. 1) The paper shredding that goes on here. 2) The name of the business. Automatic Response – a profoundly quirky business name. 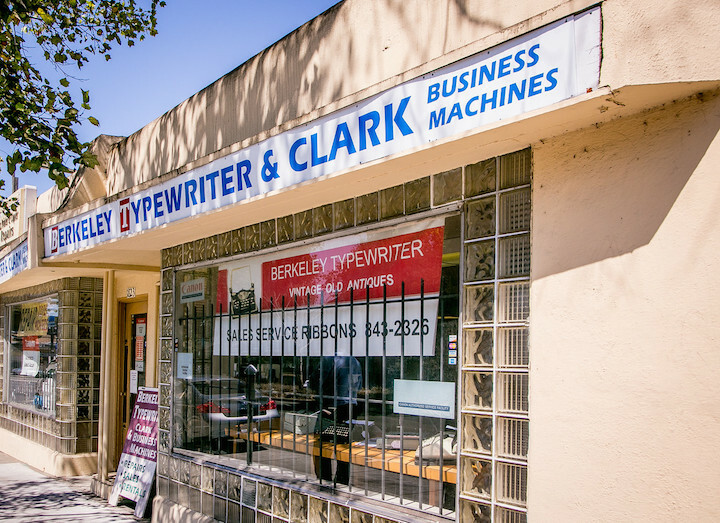 We still have two typewriter stores in Berkeley. The stores and their signs rock a very quirky vibe. 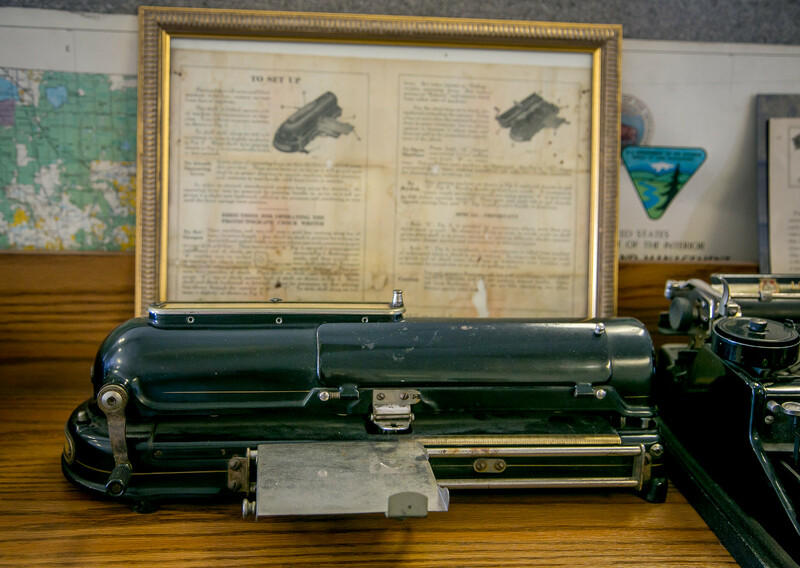 Manual typewriters are quirky. 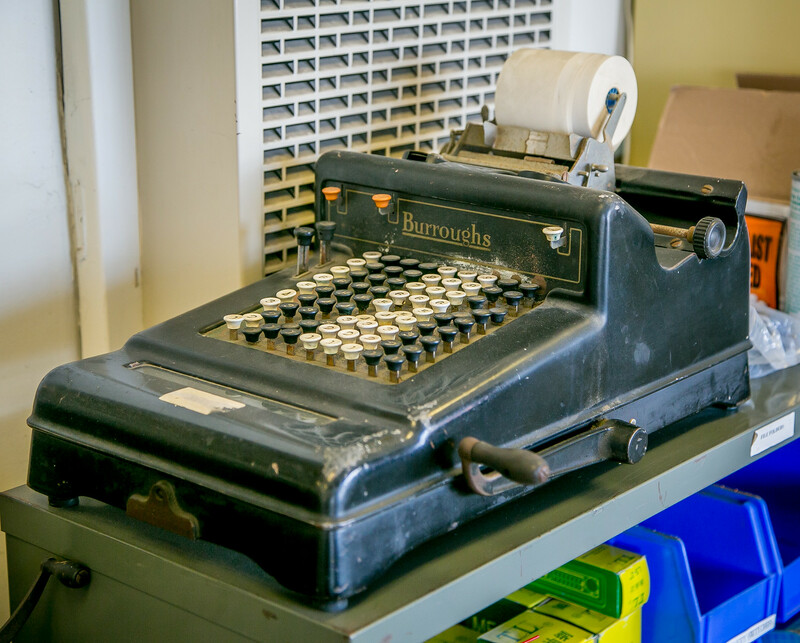 Old office equipment is very quirky. Automatic Response rocks that quirky vibe. 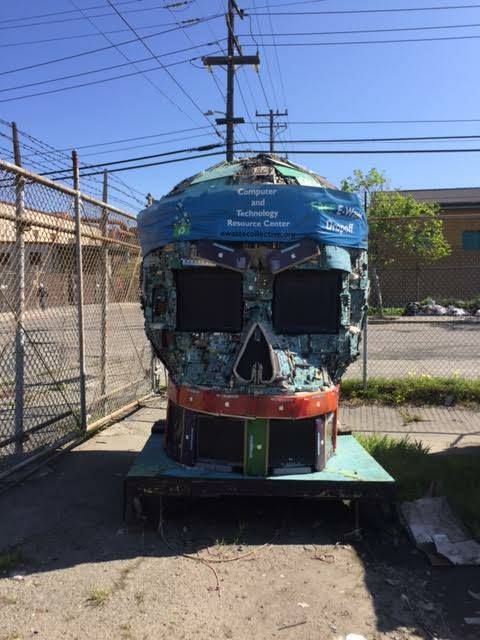 More important for the purposes of this post – they have assembled this Most Quirky recycled electronic technology sculpture. Well done! When I showed the photos to my friend, he got a little nervous. I felt his trauma. 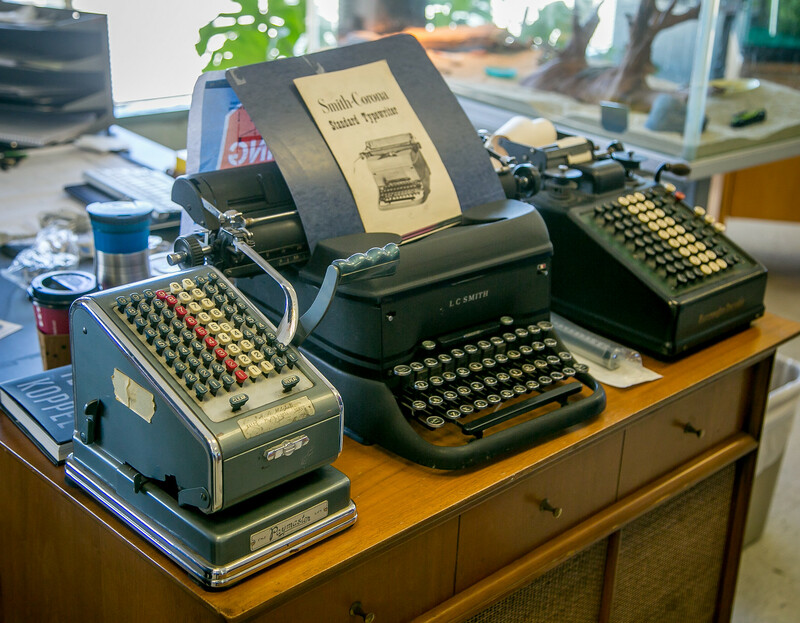 But – back to the post, these photos of old office equipment, this living and breathing example of the wonders that Quirky Berkeley brings. What about the post? I knew what it was. Good knowledge thanks to Quirky Berkeley! Amazing what it can give. 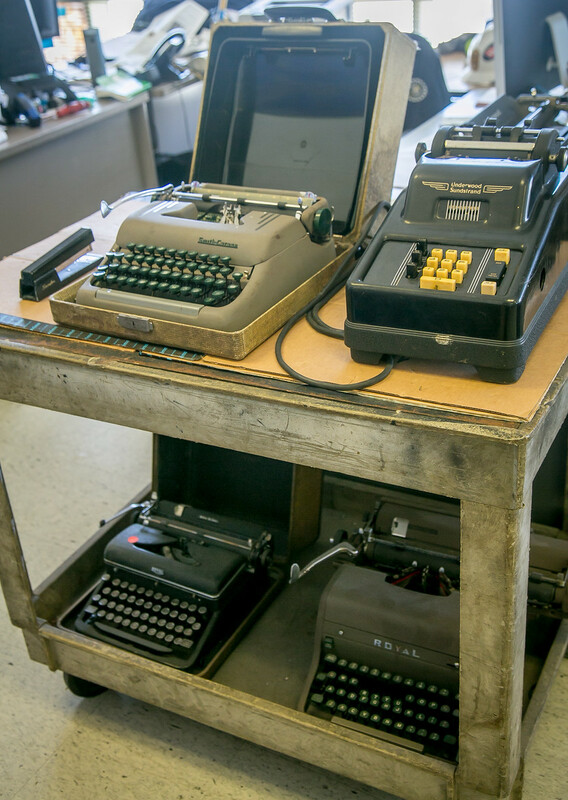 I have always had a mild interest in typewriters and adding machines. 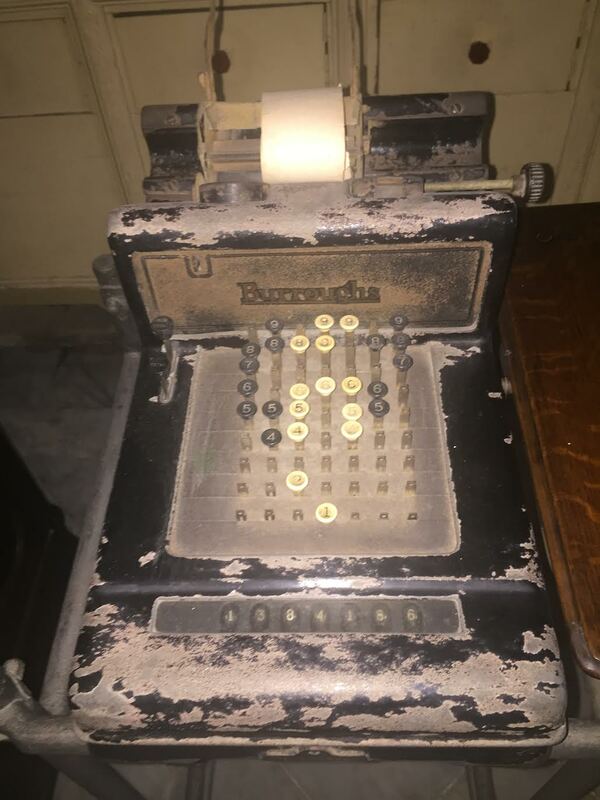 My father worked in a biological lab on the UC campus that along with the precision microscopes, scale balance and centrifuge had a complicated electromechanical calculator, a more sophisticated version of an adding machine. 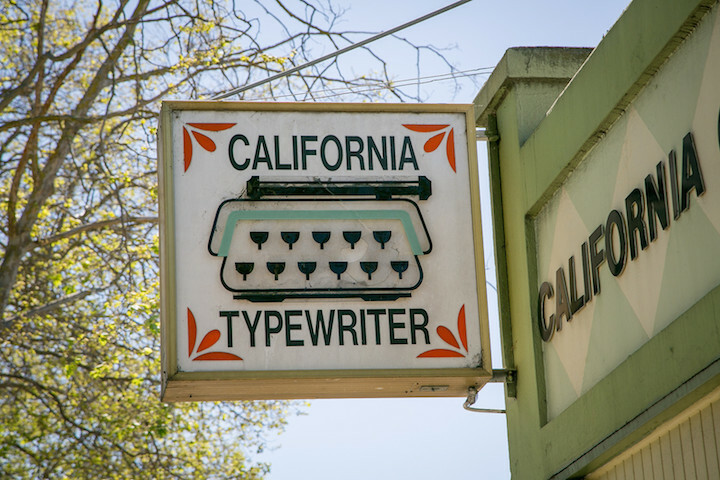 When I lived on Delaware Street as a young adult, I had a housemate who was an IBM-trained typewriter technician who did freelance repair work out of his room. 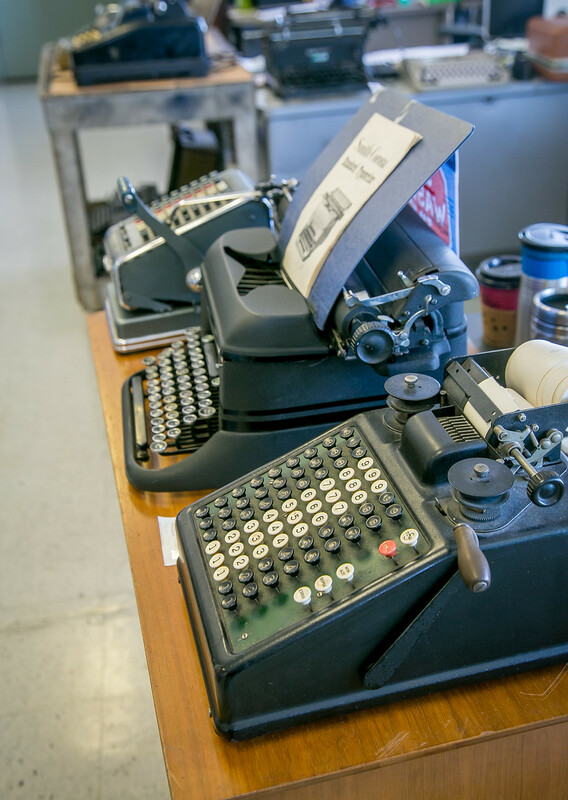 He owned one of the early IBM word processors, a sort of Selectric typewriter on steroids that was mounted in a desk and used magnetic tape as part of its apparatus. 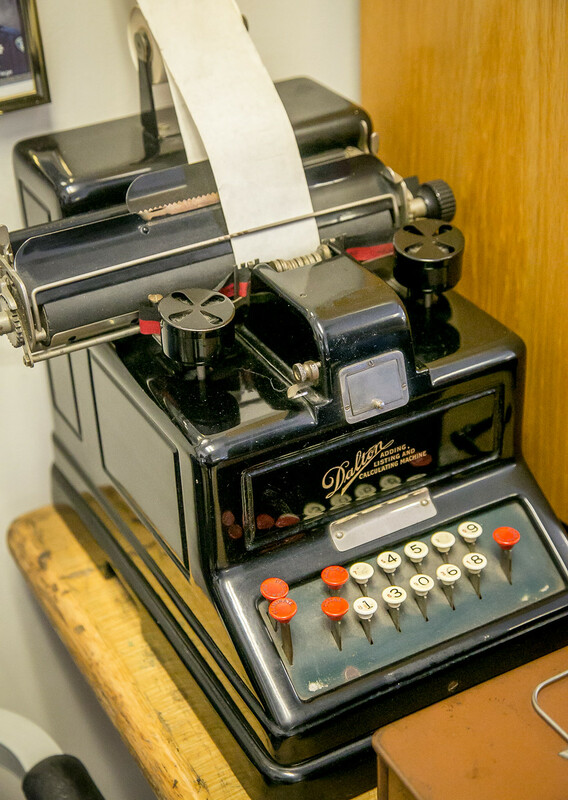 The first time that I took some documents to Automatic Response for shredding, I was indeed fascinated by their eclectic collection of such machines, and every time I return it is like visiting a museum of curios. 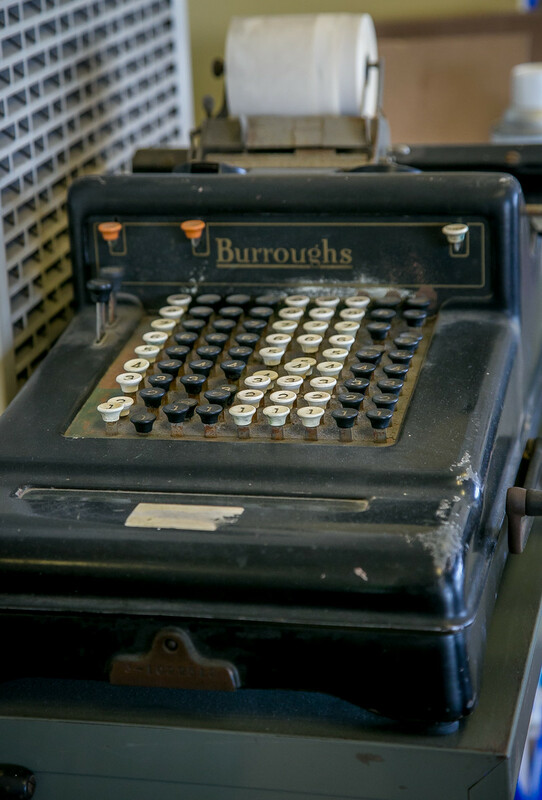 There is an interesting Berkeley connection to adding machines as the Marchant Company built a calculator factory in the early 1950s at 6701 San Pablo Ave. In 1958, Smith Corona acquired Marchant, becoming Smith-Corona-Marchant aka SCM and continued producing machines at that location until 1964. The building, still extant, has had several different tenants over the ensuing years including for a time the UC surplus warehouse where I once saw a vintage electromechanical calculator for sale that was coincidentally reminiscent of the type of machine that was produced at that very location.